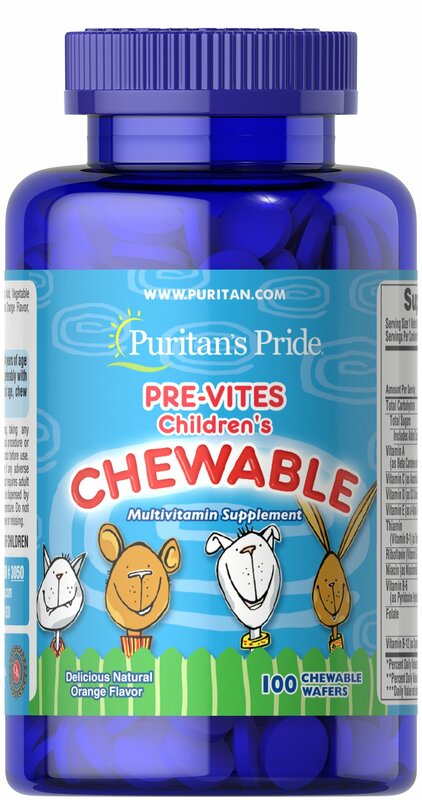 Pre-Vites is the great tasting children's chewable multivitamin made with natural flavors. 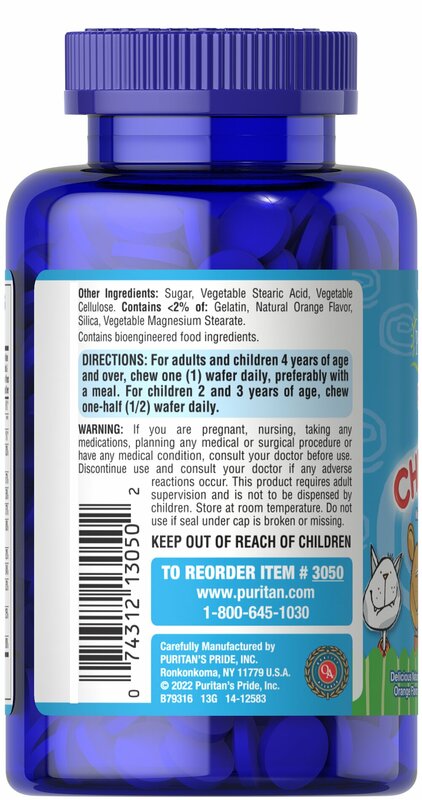 This delicious orange-flavored tablet provides active, growing children with ten essential vitamins for proper growth and development. 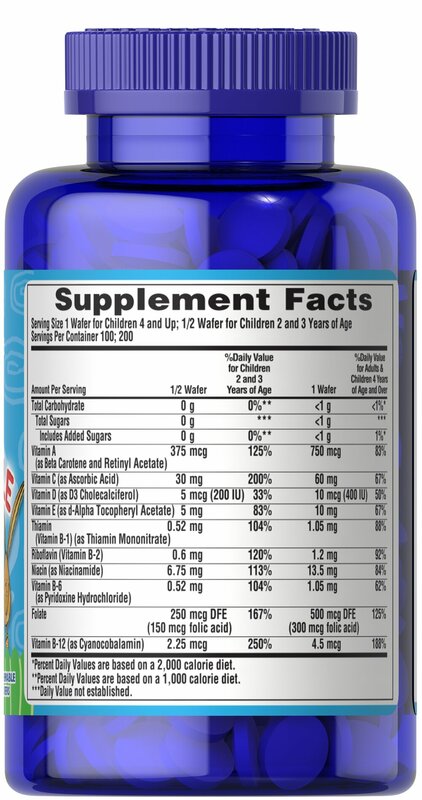 Mothers will love vitamin-time because their children do! 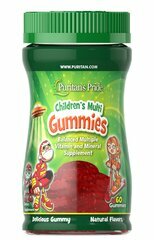 Preservative Free! 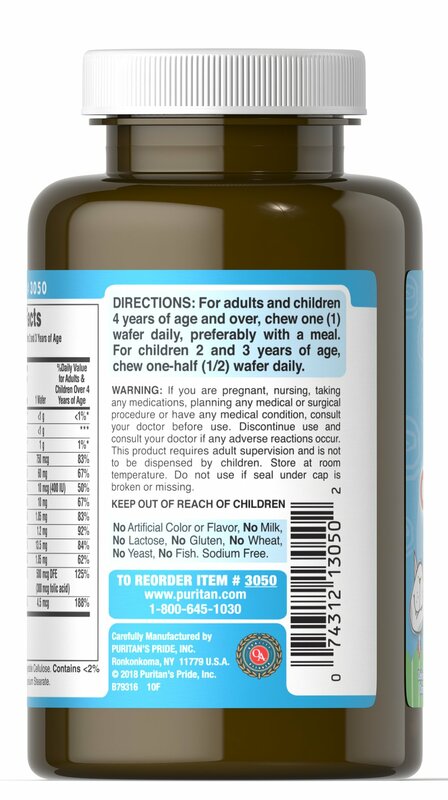 No Artificial Color or Flavor, No Milk, No Lactose, No Gluten, No Wheat, No Yeast, No Fish, Sodium Free.